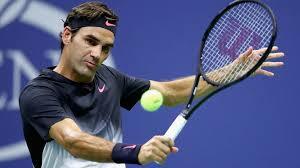 Roger Federer (born 8 August 1981) is a Swiss professional tennis player who is currently ranked world no. 3 by the Association of Tennis Professionals (ATP). 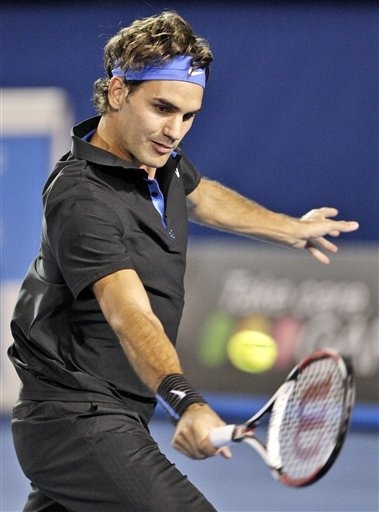 He has been ranked inside the top 10 continuously since October 2002 and the top 20 since April 2001. 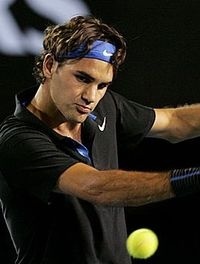 Numerous commentators, pundits, and former and current players of the sport regard Federer as the greatest tennis player of all time. 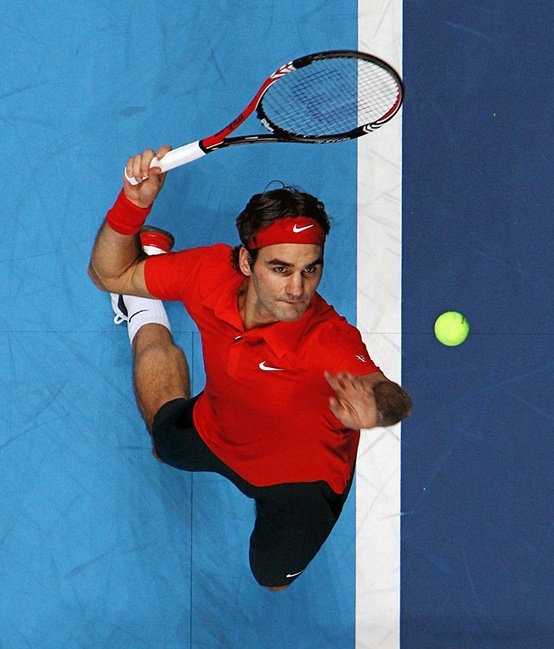 Federer holds several men's world records of the Open Era: holding the world no. 1 position for 302 weeks overall, including a 237-consecutive-week stretch at the top from 2004 to 2008; winning 17 Grand Slam singles titles; reaching each Grand Slam Final at least five times (an all-time record); and reaching the Wimbledon final nine times. 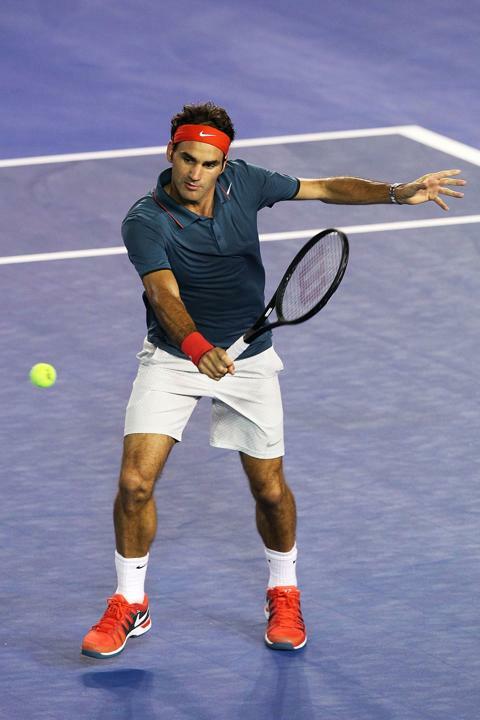 He is one of seven men, and one of four in the Open Era, to capture the career Grand Slam. Federer also shares the Open Era record for most titles at the Australian Open with Andre Agassi and Novak Djokovic , at Wimbledon with Pete Sampras and at the US Open with Jimmy Connors and Pete Sampras .